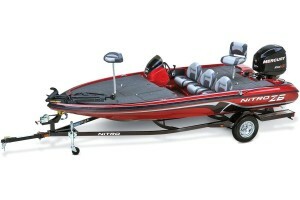 Now you can find your Nitro Boat replacement windshield her on www.NitroBoatParts.com. Just use the Part Finder Form to contact a Nitro Boat Technician. 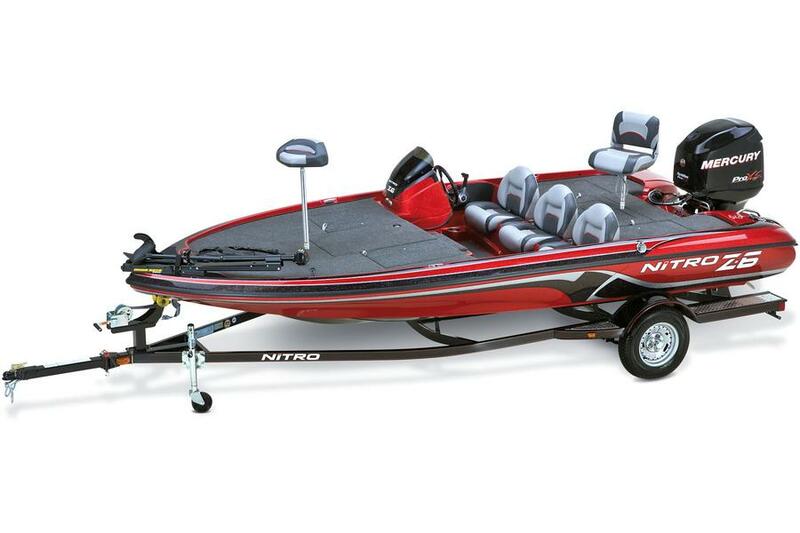 Be sure to include the Nitro boat make, model and year so your parts specialist can help you as fast as possible. Once the Part Finder Form is submitted Your Nitro Parts Specialist will get back you with the windshield pricing and availability. 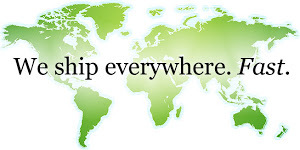 Boat windshields are common items that need to be replaced. We carry the largest selection of Nitro Bass Boat replacement windshields around. Please use the Nitro windshield finder below.